Multiple shipping locations throughout the U.S.
At Metals Unlimited Aerospace, Inc., we specialize in the hard-to-find materials other companies can’t locate. 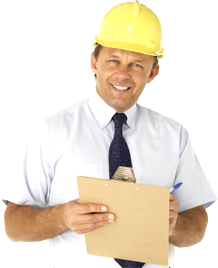 As a certified raw material supplier, we fulfill all your custom material needs in one convenient place. Most of our competitors only stock items they purchase from the mill, which are considered “standard items.” We can provide in-between sizes or items that require specific testing or heat-treating. 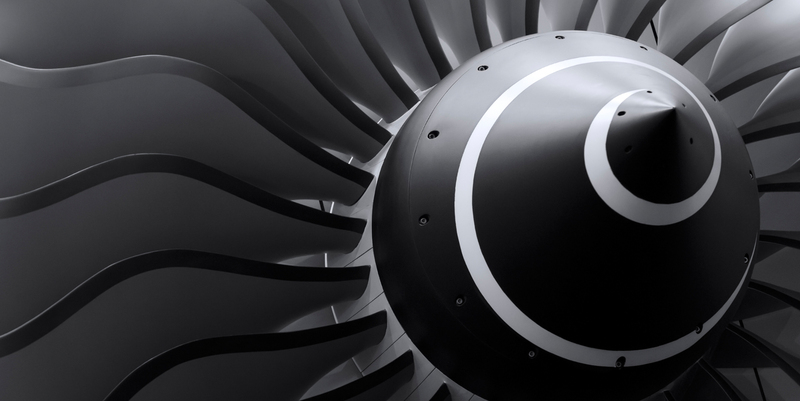 With over 30 years of experience as an aerospace metals supplier, our sales team understands the importance of competitive pricing and lead times. 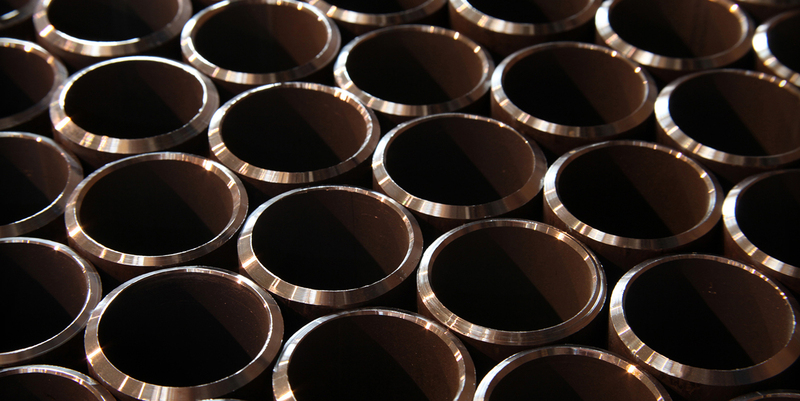 We stock a wide range of custom alloys in bar, sheet, plate, tubing and forgings in multiple locations across the United States to continually and quickly meet your needs. Despite our decades of service, no client has ever returned an order. That 100% satisfaction rate is one reason why our client list includes brands like General Dynamics, L3, Pratt & Whitney, IBM and Gulf Stream. Despite our decades of service, no client has ever returned an order. That 100% satisfaction rate is one reason why our client list includes the brands below. Metals Unlimited Aerospace commitment to service, and saving our clients time, cost, and energy remains, and will always remain, our pledge and priority. Discover the incredible product and service quality that powers our 100% satisfaction rate! Find out why clients across the globe choose us for the highest-grade materials available! 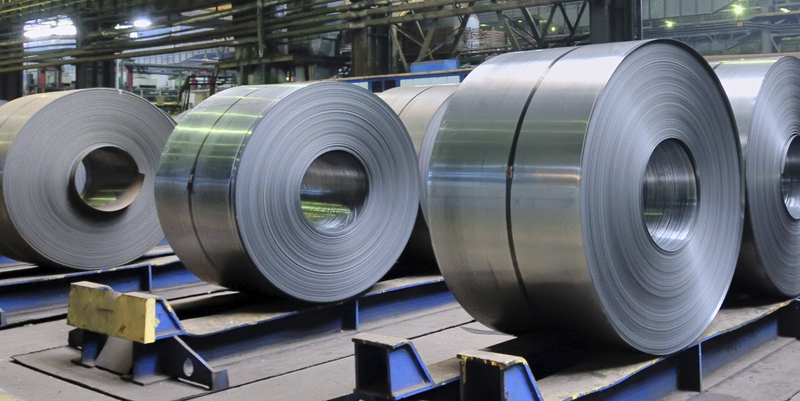 Speak to one of our sought-after metal experts to find the exact specialty product you need! Get your expedited quote – even on hard-to-find metals.